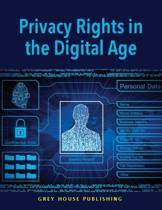 How can we protect our privacy in this digital era? This question is increasingly relevant to designers due to the emergence of 'the internet of things'. Technology is now part of our daily items. Watches, clothing, cars, and houses are becoming 'smart' and connected to the 'cloud'. 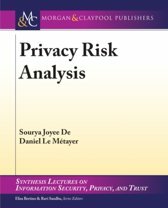 This book provides guidance on how to design to address concerns regarding privacy. 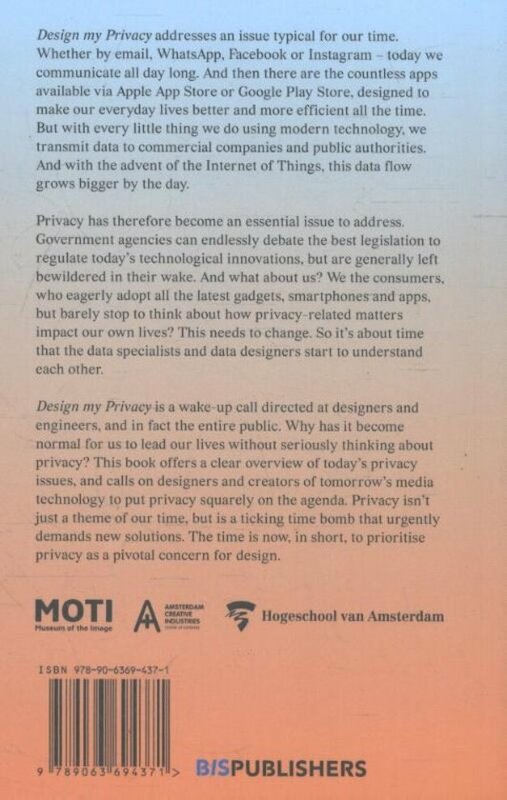 'Design My Privacy' is written to encourage designers to think about, as well as design for privacy issues. The technology behind smart products and systems are so complex, that it is difficult to understand the consequences for the consumer's everyday life. 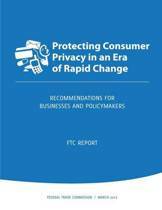 Designers must think about transparency and accessibility in the design of privacy-sensitive products and services. 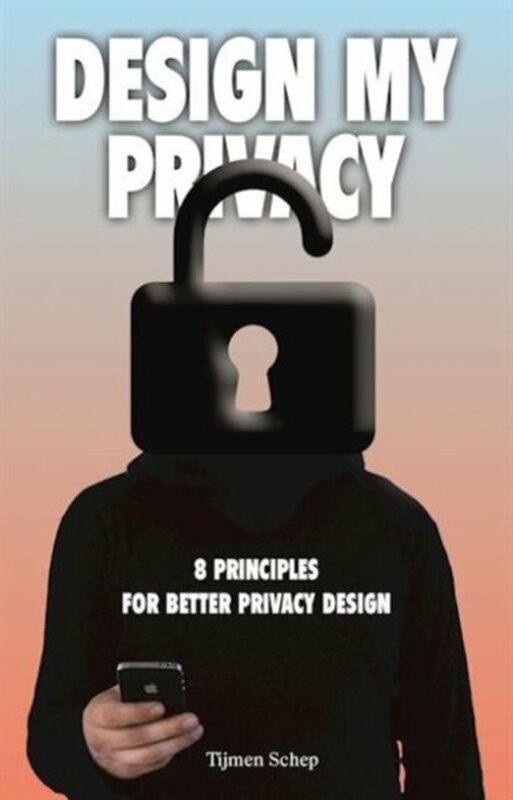 This book offers guidance in the form of 8 design principles for products and services.